For every wedding, every styled shoot and every fashion-oriented post, spread or article you read on Little Vegas Wedding or any other wedding sites, I guarantee you there were hours of work going on behind the scenes. Getting all that pretty is hard work, from the initial idea through the artists involved in the fashion, makeup and decor choices, the models working it and to the photographer documenting the details. I think that’s why I was so astounded when I heard about Las Vegas makeup artist Amelia Cline-Cooper of Amelia C & Company Makeup Artistry’s huge undertaking: 30 days of beauty and styled shoots in January, dubbed #30daysgorgeous. 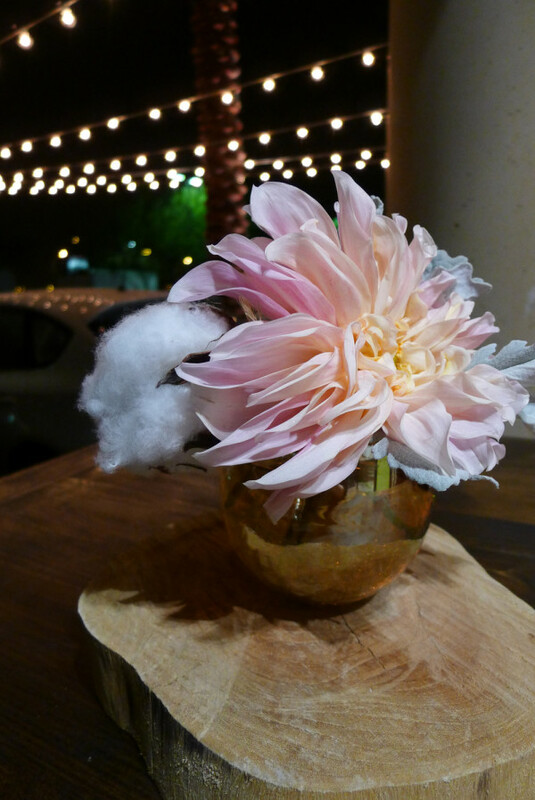 Amelia says the idea came to her last fall, when considering all the amazing creativity that happens in the Las Vegas wedding industry. Just like you’d expect from the Wedding Capital of the World, there are some amazing ideas sprouting from Sin City. However, because there are so many events and so many weddings calling on already tight schedules, it’s hard to make those ideas become a reality. But Amelia threw caution to the wind and hunkered down to make the dream of 30 days of inspiration, style and creativity come to life throughout January. Working within the busy schedules of vendors, photographers and models has been no easy feat, but the pay off is clear for Amelia – more ideas and more inspiration for brides and grooms to be. Amelia says: “Ask any pro what their brides are pinning, what their brides are wanting, and they will nearly always point to not a real wedding, but a carefully styled shoot from a wedding professional. As January and these 30 shoots wrap up, look for some of this inspiration to pop up here and around the wedding world in the coming months. 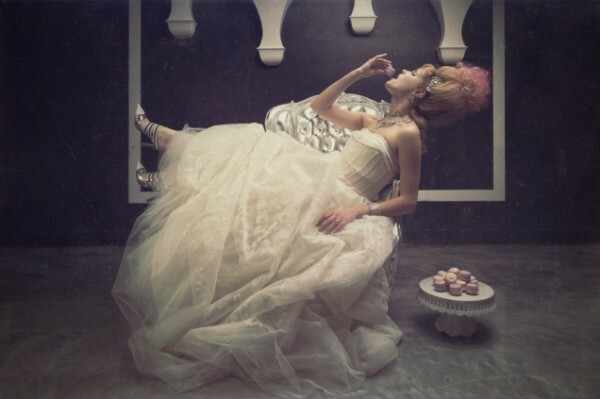 Las Vegas wedding vendors like Gimme Some Sugar, Couture Bride and of course the team of beauty artists at Amelia C & Co have teamed up with photographers (Ron Dillon Photography, Taylored Photo Memories, Stephen Salazar Photography and Mindy Bean Photography to name a few) for inspiring themed shoots like the French luxury of Marie Antoinette, 1920s vintage glam or the seductive mystery of film noire. Beautiful bridal fashion and edgy trends like white bridal henna and abundant butterflies pop up, too. Until we see the final results, you can catch some sneak peeks and behind the scenes photos from the shoots by checking out #30daysgorgeous on Twitter and Instagram, and look for the grand finale coming up on Valentines Day! From wedding dresses to makeup designs, floral pieces and venue settings, it’s really the ultimate in gathering fresh ideas and inspiration for the upcoming wedding season! 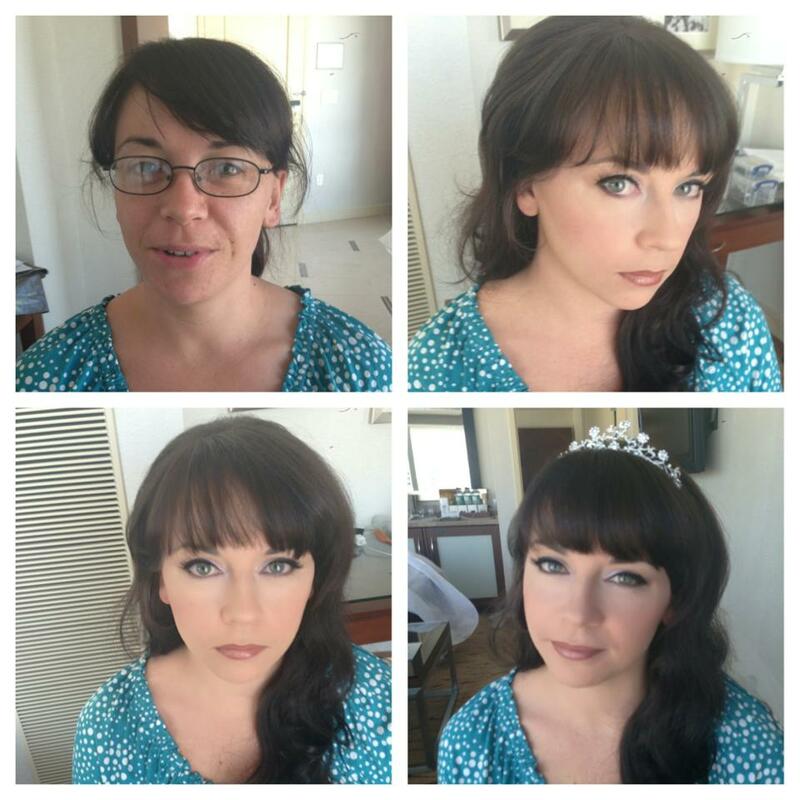 Above the flowers, above the shoes even above the wedding gown…there is hair and makeup. Because let’s face it, fashion changes, but a beautiful beauty look on your wedding day is timeless. 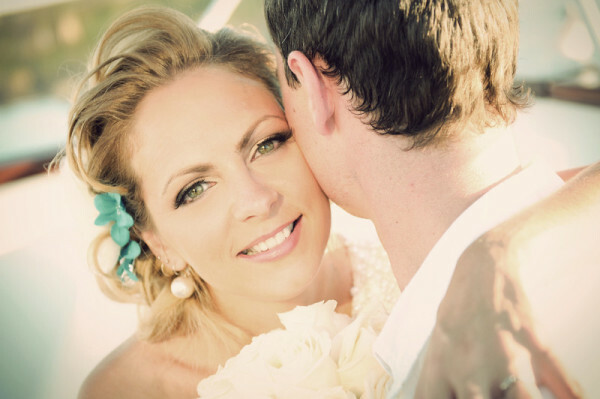 One of the most popular choices for wedding day hair and makeup in Las Vegas for brides and their besties is Glamsquad 702. They are a team of professional stylists, makeup artists and team members managed by James Carriera. James was born and raised in Hawaii, and spent many years dancing in production shows – something that sparked an interest in beauty and style. Working for big beauty names like Chanel, Estée Lauder and Lancôme allowed him to hone his knowledge in the field in many cities around the world before settling down in Las Vegas. He was kind enough to answer this Q&A, and offer some tips for all brides getting ready for their wedding, and what you can expect if you hire Glamsquad for your wedding day hair and makeup looks. Be sure to scroll through to get to Glamsquad’s social media accounts – the before and afters of their clients are absolutely breathtaking, and I love the photos of the brides smiling after their transformation. Truly beauty from within. 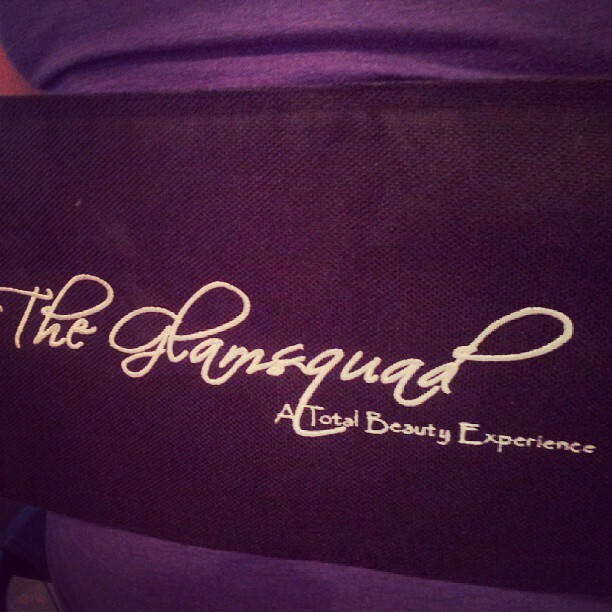 For those readers out there who may not know who you are, please introduce yourself and tell us a bit about Glamsquad! 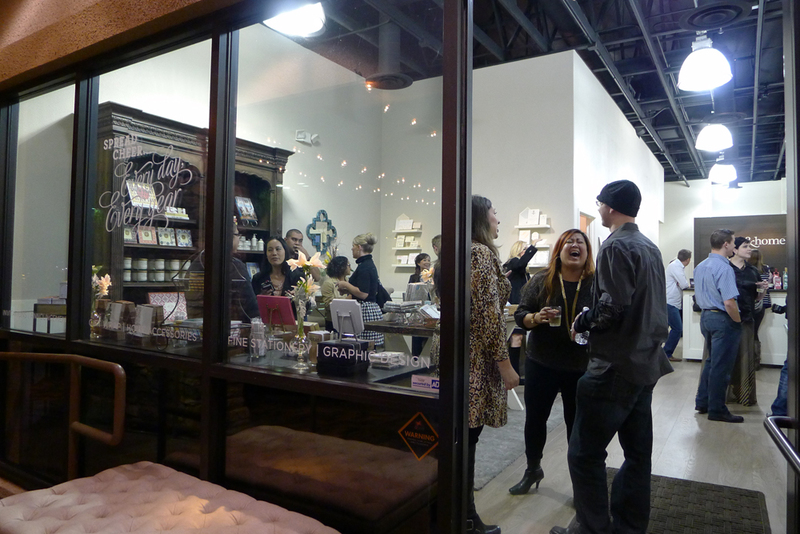 I am James Carriera, founder of Nevada’s premier beauty and styling company. Glamsquad is a culture, a concept, a dream. We aspire to be the company in Las Vegas that you call for hair and makeup for photography and event styling. We partner with you to manage every part of your vision, making memories that last forever. How many years have you been in business and how did you get into hair and makeup artistry? I have been in business for over 25 years. As a professional dancer, I was exposed to stage makeup. I was a single parent and needed a way to support my children, so I used makeup artistry to keep us afloat. Can you describe the Glamsquad signature look for brides? Glamsquad’s signature looks for brides are timeless and glamorous. Where do you find your daily inspiration? Our daily inspiration comes from the women in our lives and the ladies we make connections with on a daily basis. Being with these clients is like a living classroom – we are constantly learning from every woman’s inner-self. 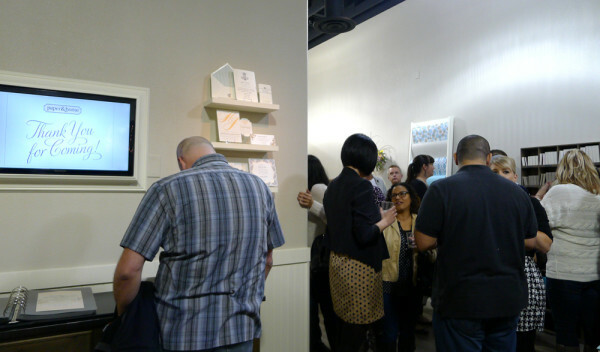 What is your preferred way to work with clients initially – email, in person, telephone? Should the client be bringing photos of what they envision their look to be? 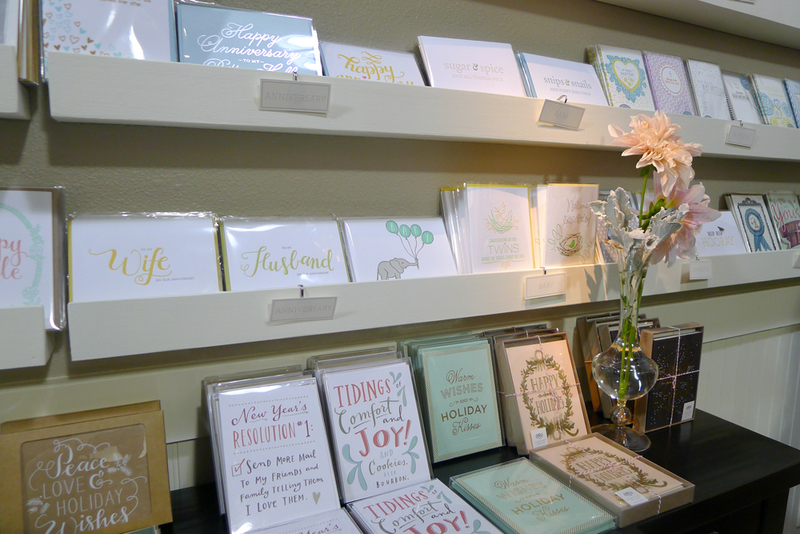 Out of convenience and since most of our brides are out-of-state clients, we start with an initial phone call or email. We always encourage potential clients to Google us, check out our website and reviews made by brides we’ve worked with. Although you are probably best known for your wedding day beauty services, do you provide any other services? What’s the best way a bride can prepare for her trial or wedding day makeup? In preparation for the big day, we always recommend pulling photos of style and looks that the bride wants—the more you give us, the more we can give you. 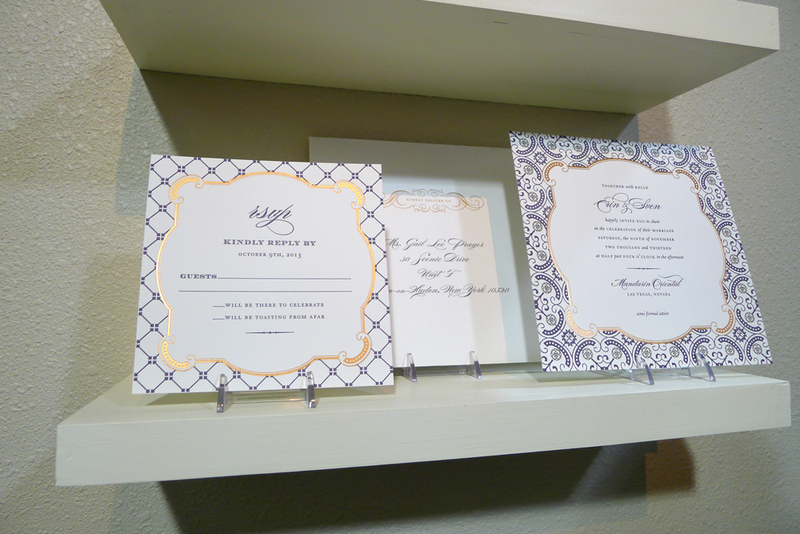 Of course, we also recommend taking time to celebrate your wedding. Brides tend to get caught in the stress of planning, but we want brides to take a moment and remember why they are doing this! Celebrate the journey and take time to acknowledge this beautiful experience. What would you recommend brides NOT do ahead of the wedding day? Sometimes it can be tough, but remember not to stress or forgo sleep – if you feel your best, you will look your best. We also recommend not to alter eyebrows or undergo skin manipulations (facials) 72 hours before. If you’ve never done eyelash extensions, we advise to stay away from them unless you are working with someone you know well. Many of our brides have reactions to adhesive, which does not lead to good results. Anything else brides should know about the Glamsquad experience? When working with Glamsquad, expect the best—plan on sharing something about you and your journey. We love getting to know the ladies we are providing memories for! 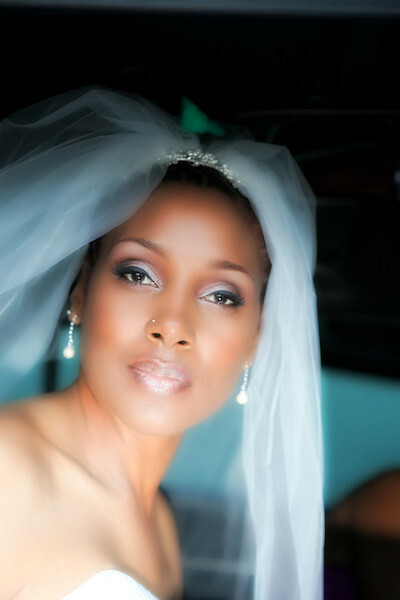 Have you noticed a change in what brides are asking for in terms of hair and makeup for their weddings? 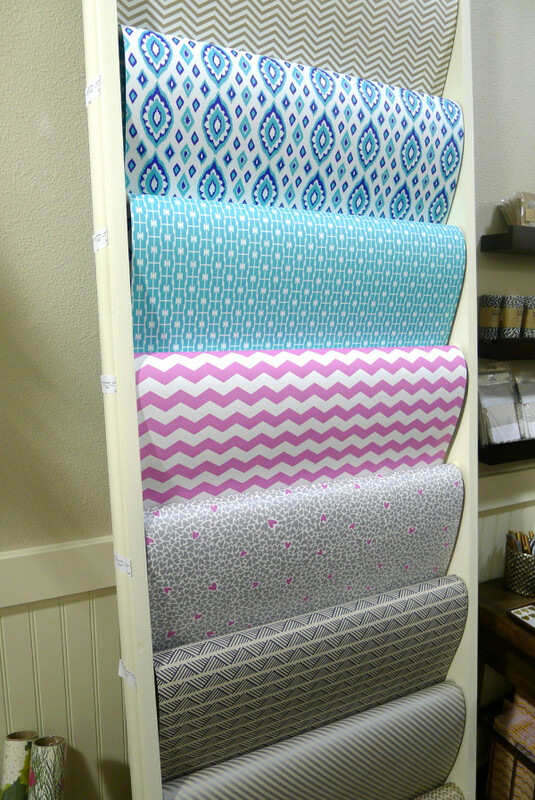 Do you see any big trends popping up for 2014? Trends are trends, but clean, timeless looks are beautiful mainstays. What is the one thing you wish brides coming to the city for destination weddings knew? When coming to Las Vegas on a destination wedding, always remember to hydrate, hydrate, hydrate. This is a very dry location and women tend to forget something this simple. On a typical Sunday, there is nothing more that I want than to be with my nieces and grandchildren. If I wasn’t a beauty guru, I would probably be a social worker. John Legend’s “All of Me” is what is turned up in my car. One of my favorite products right now is Make Up Forever HD Foundation – it looks amazing on film. You can see more of James’s and Glamsquad’s gorgeous styling and looks at http://www.Glamsquad702.com You may also like them on Facebook, follow them on Twitter and Instagram! They are also found in Beautiful Bride Magazine! All photos courtesy Glamsquad 702 Events. 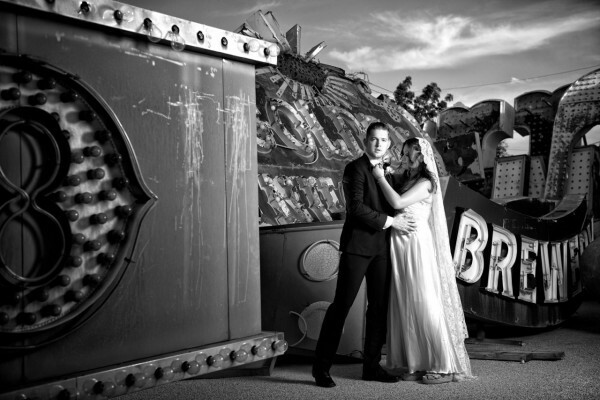 Las Vegas is probably the best spot to really wear what you want to on your wedding day. It might be a downtown vintage era wedding that would suit a full skirted tea-style little white gown. Or perhaps a luxury lounge ceremony that can support a fashion forward and high drama wedding gown label, much like today’s styled bridal shoot. The city can support so many gorgeous looks and styles! 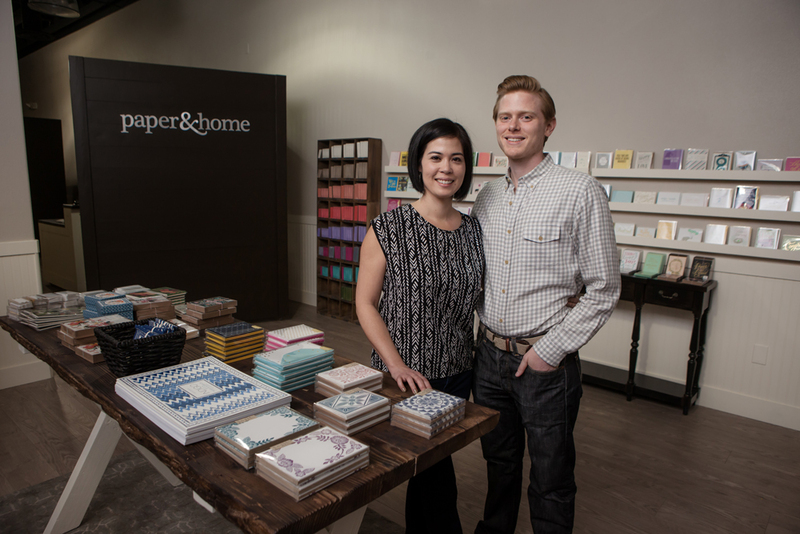 Las Vegas Stationery Studio Paper and Home Now Open! 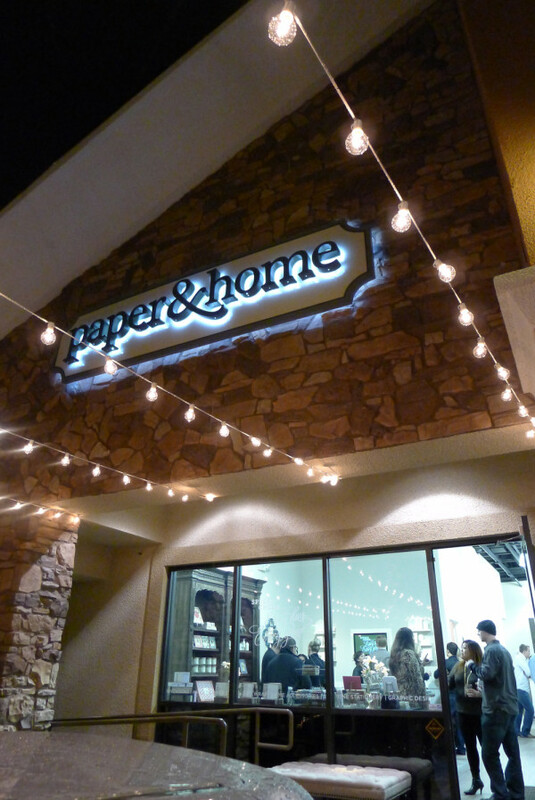 Thursday was the night Paper & Home held their grand opening – a night that was a distinctly wintery and rainy in Las Vegas. The rain did not dampen spirits, however, and the event was a success. 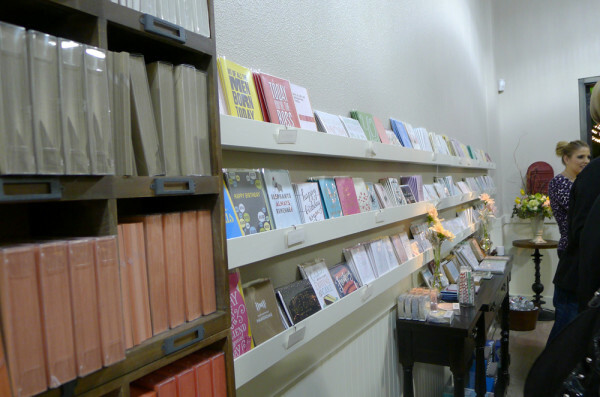 As I pulled up to the new store space, bistro lights twinkled in the rain and the bright space inside Paper & Home packed with well wishers beckoned me in. Spicy hors d’oeuvres from nearby DW Bistro accompanied cider and sparkling wine to warm us up on the particularly chilly evening. 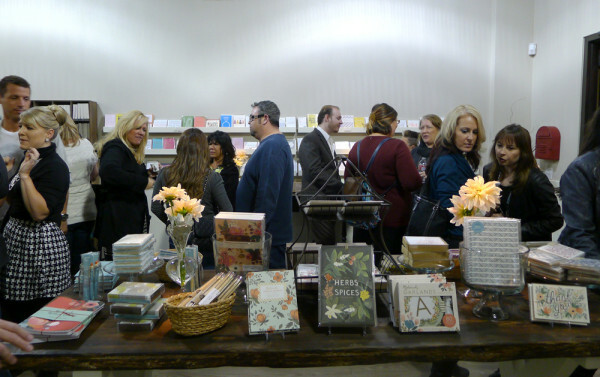 Funky music from DJ Daniel Martinez played as people pored over the luxe invitation samples, gorgeous gifts and assorted paper goods, exploring the space. 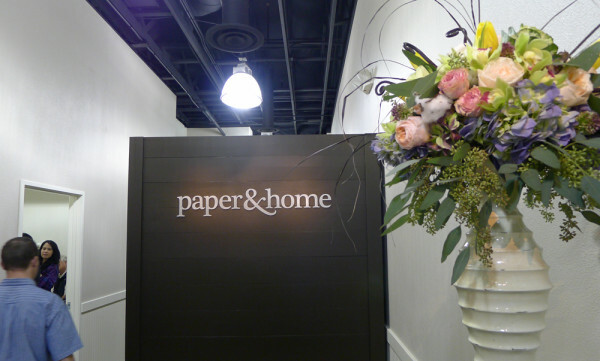 The artful arrangements and outdoor furniture supplied by Naakiti Floral accented the pretty paper perfectly. 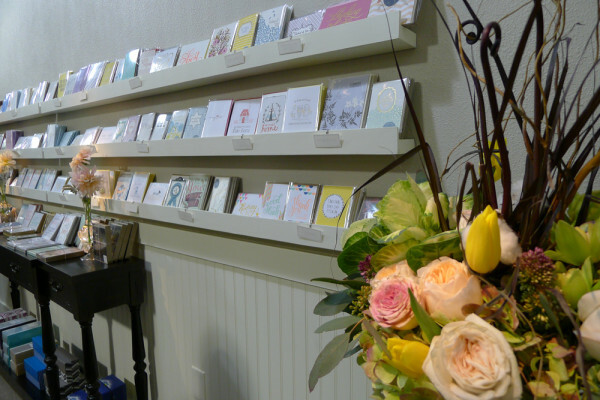 In addition to a large storefront, in the back there is a private conference room for clients to discuss their invitation and stationery needs. 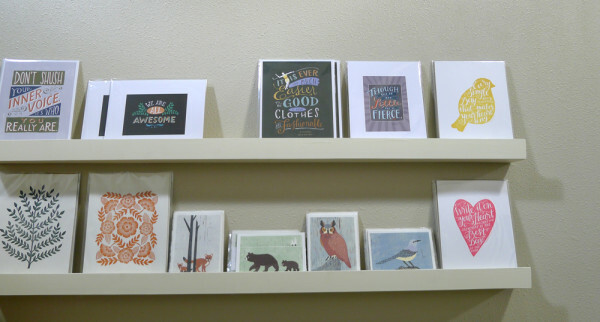 Inspiration can be found all around the shop, in books, on walls and on shelves. The shop has a comfortable yet stylish feel featuring warm woods and natural light, perfect for highlighting the beautiful array of products available. 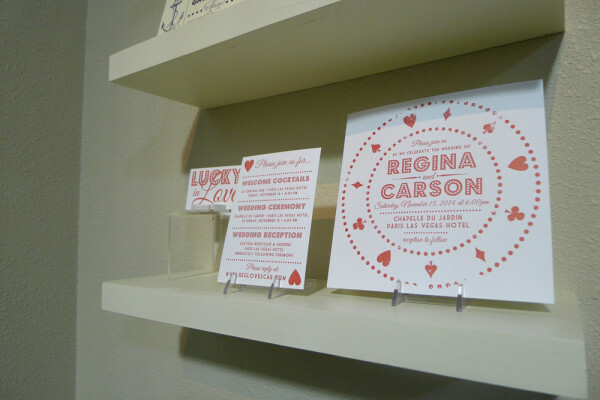 My personal favorite items were the modern wrapping papers and brightly coordinated notepads and envelopes. There is such a depth of talent in Las Vegas as far as wedding photography that even now – over a year into blogging about weddings in the city, I’m still able to feature new photographers on Little Vegas Wedding. And you know what? Every single time I get excited, giddy and a little bit tingly to show a new style, a new perspective. Today is no exception, so please welcome Deacon Tyler of F-Sequence Studio to the blog. He has very kindly (and patiently) responded to the Q&A interview below, so please read on – you’ve GOT to read his crazy story about what got him started in the world of wedding photography and his advice for finding the best photographer for you.